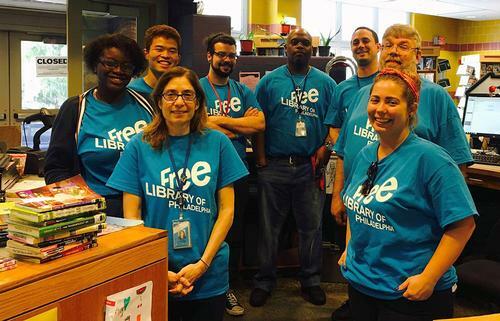 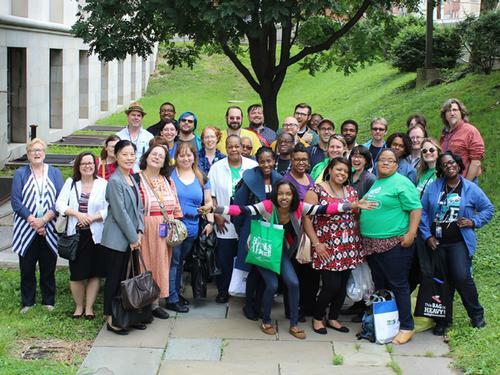 #NationalLibraryWeek: Happy National Library Workers Day! 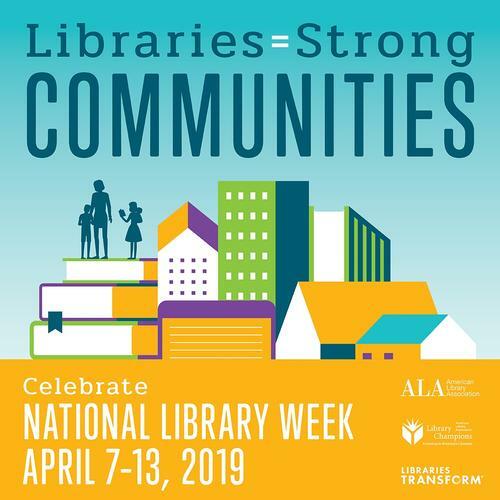 #NationalLibraryWeek: It’s Time to Celebrate Libraries! 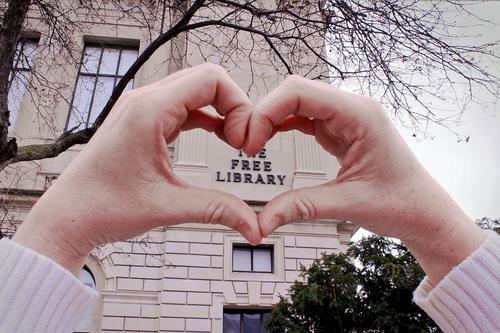 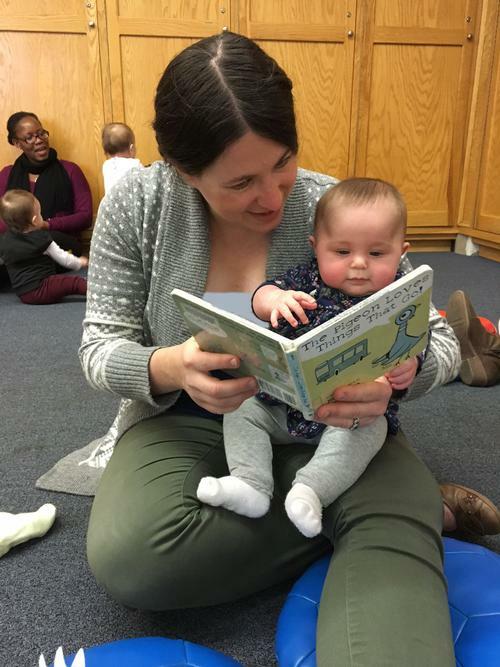 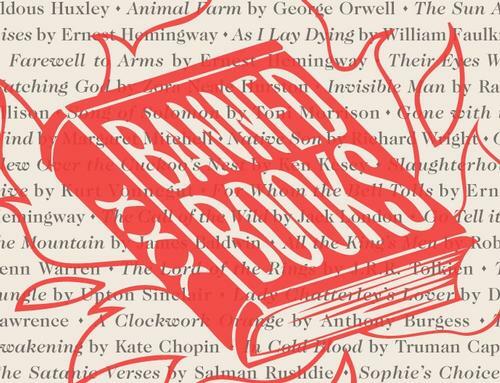 #MyFreeLibrary: What Is YOUR Free Library Story? 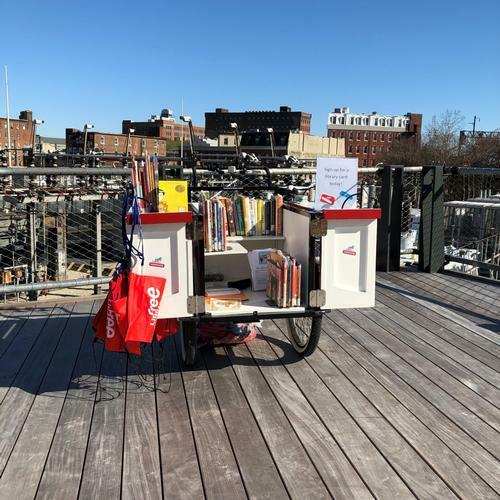 National Library Week: Ride Along with the Book Bike! 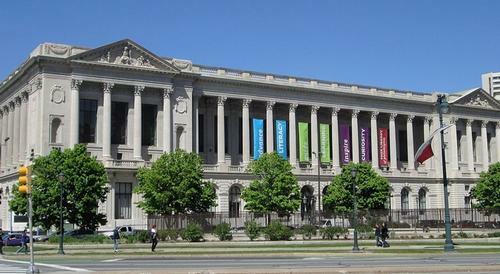 National Library Week: Celebrate National Library Workers Day! 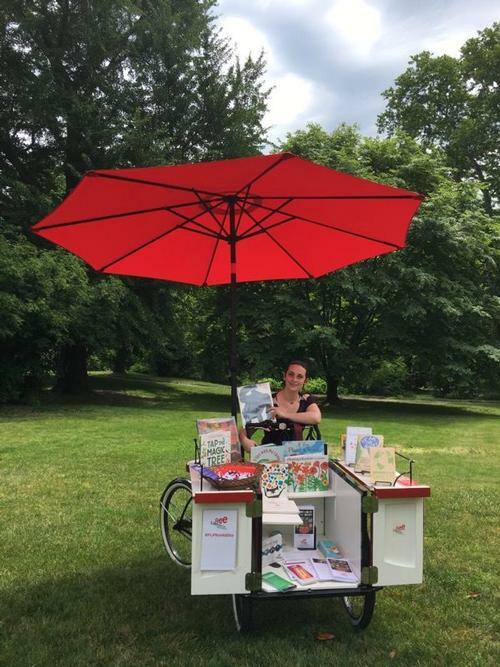 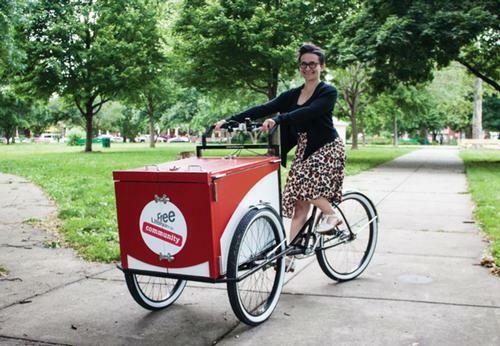 Celebrate National Bookmobile Day with the Free Library's Book Bike!